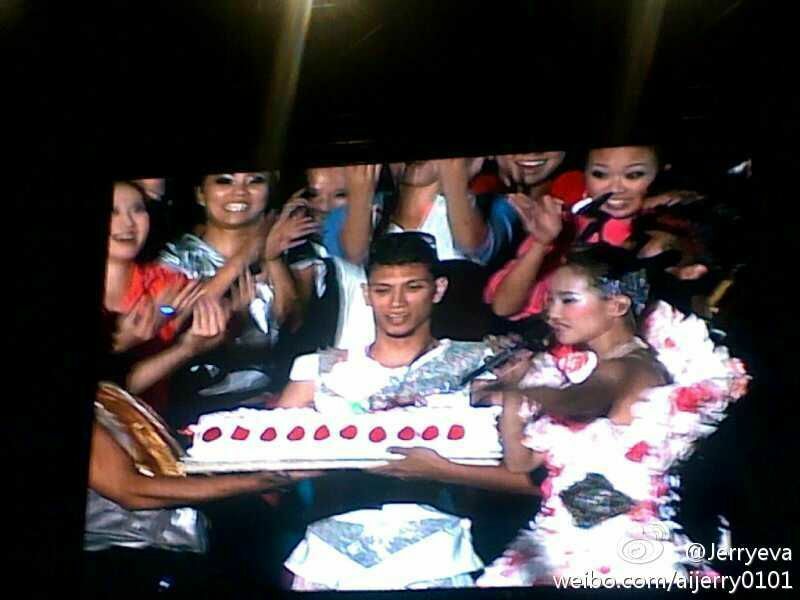 Jolin sang Pretence (假裝) yesterday instead of Parachute (降落傘)! Click on the songs to access the videos. Thanks for the videos, so cool. I wish Jolin would have more live concerts released. Do you know if she plans to release a DVD from the Myself world tour?